The US is preparing to launch an operation called Courageous Channel to evacuate 230,000 Americans from South Korea. According to the Express, tens of thousands of American civilians and military dependents residing in and around the capital city of Seoul. Interestingly, Seoul is just 35 miles from the border, well within the range of more than 12,000 North Korean artillery guns that they have already positioned to strike. It is estimated that the North has the capability to fire, using rocket-assisted projectiles, 500,000 rounds of both mortar ammunition and chemical weapons on Seoul in just the first hour of war. The last Courageous Channel was held just after the North’s fifth nuclear test in September and was very realistic with participants flown outside of the peninsula. 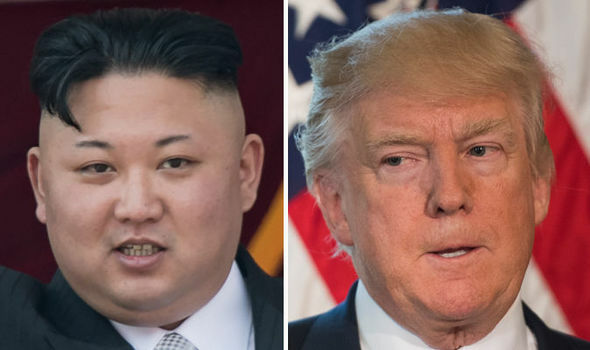 North Korea said on Friday the state of affairs on the Korean peninsula was “extremely perilous” because of “madcap American nuclear war manoeuvres aimed at trampling on our sovereignty and right to survival”.